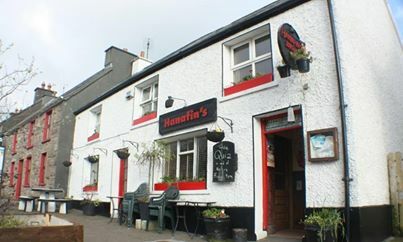 Annascaul has a number of “watering holes” to refresh visitor and local alike. 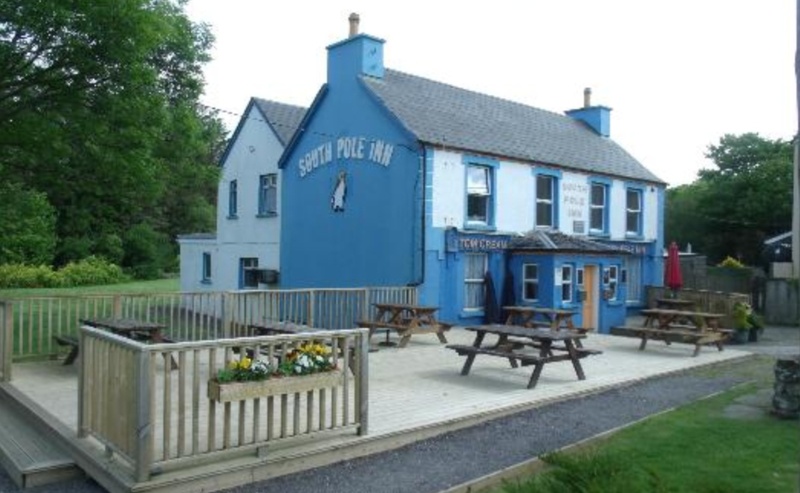 Each establishment has its own distinctive personality and ambience. 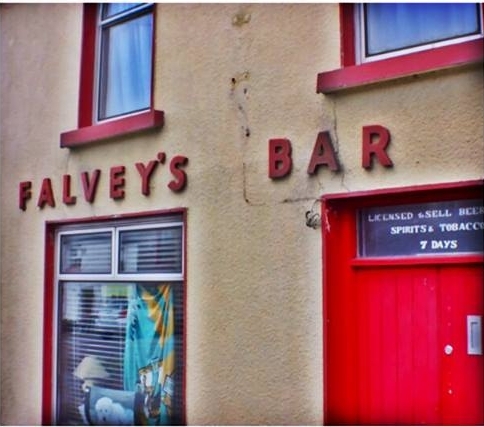 Some host music, quizzes or other events, some serve food, but all are “mighty craic”. This video was made by an American visitor a couple of years ago. 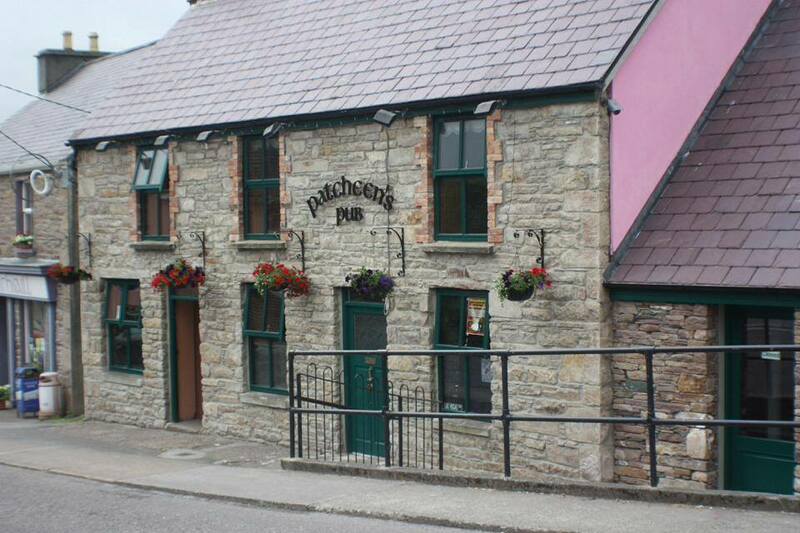 Teac Seain Traditional Irish Pub is a family run Bar and B&B situated in Annascaul village, a peaceful tranquil area with beautiful walks and scenery to admire. A dream come true for the serious walker as Annascaul takes in the Dingle Way walkers route.